Yes! I'm ready to launch a website I'm proud of. 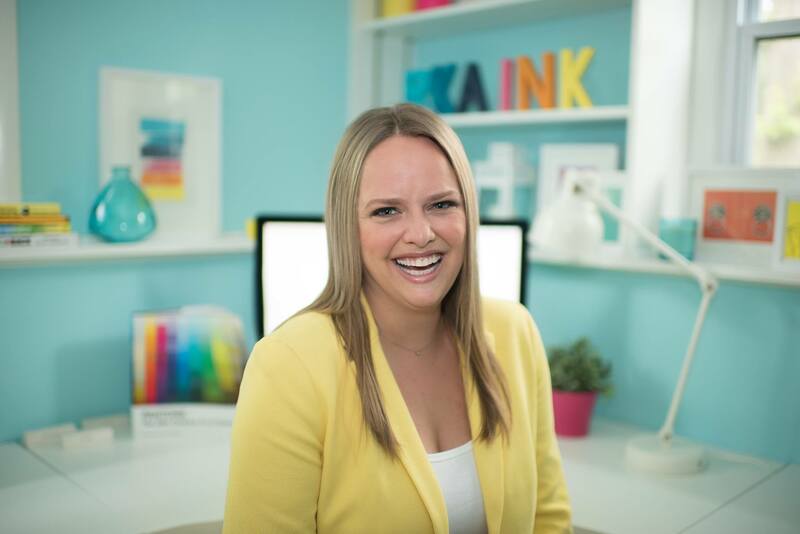 I'm Rachael Kay Albers - the Creative Director & Lead Designer at RKA ink, a branding, web design, and marketing boutique for thought leaders and visionary entrepreneurs. I wrote this eBook to help people like you build a website that positions you as a leader in your industry and makes people excited to pay you, with or without a fancy web designer. When it comes to building websites, most designers just focus on the WHAT. Rachael gets down to the WHY, and she knows what it takes to build a website that meets all of your needs and more. Before you drop your entire 2019 biz budget on a fancy designer, get Don't Hire a Web Designer (Until You Read This eBook) and get the secret sauce to launching a website that works.